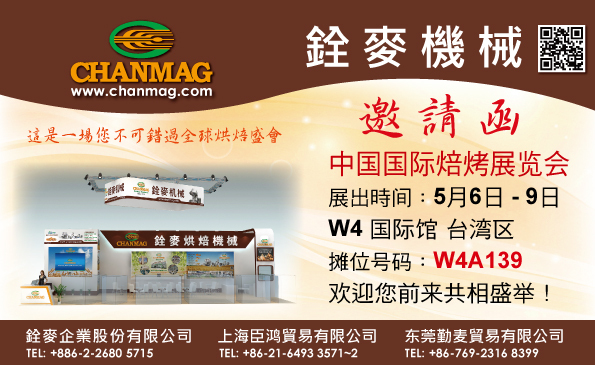 展出時間: 5月6 – 9日, 上海國際館台灣區W4, 攤位號碼: W4A139 共10個. 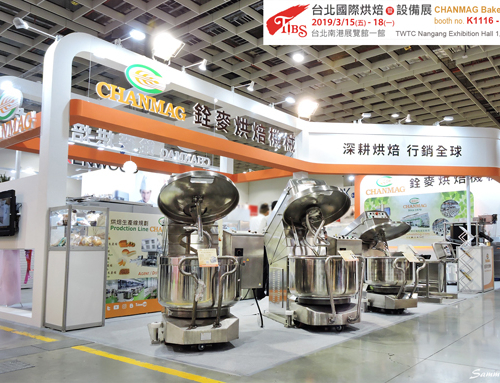 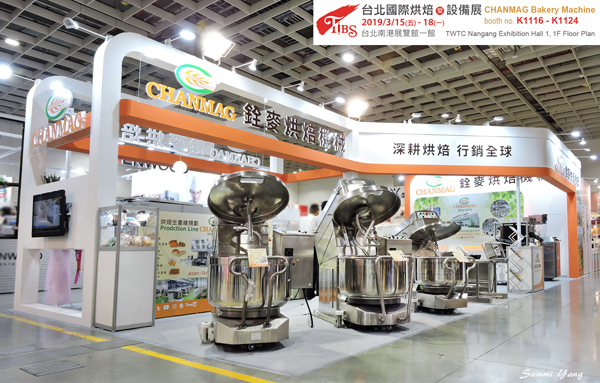 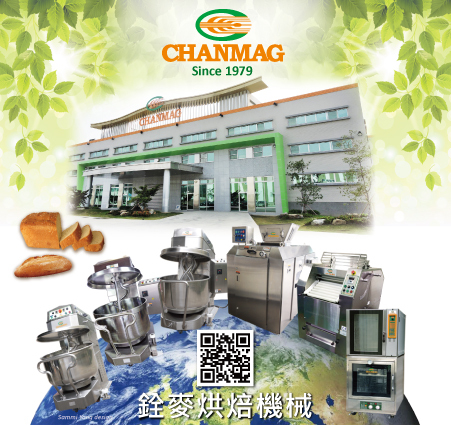 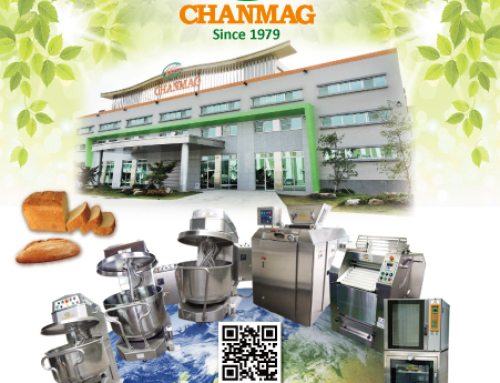 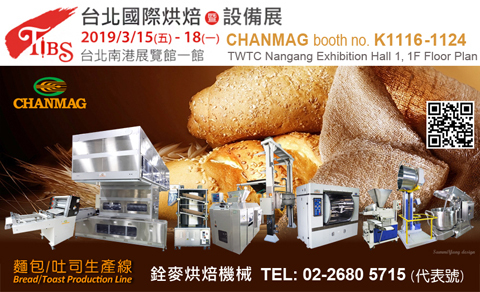 Our will showcase the newest bakery machine for the CM-MT160S Twin Twist Mixer with Removable Bowl, CM-200AS Spiral Mixer with stainless steel material, CM-240H Horizontal Type Mixer, CM-DE6 Volumetric Dough Divider, CM-1000VRF Dough Rounder, CM-350A Dough Moulder, products that will be available. 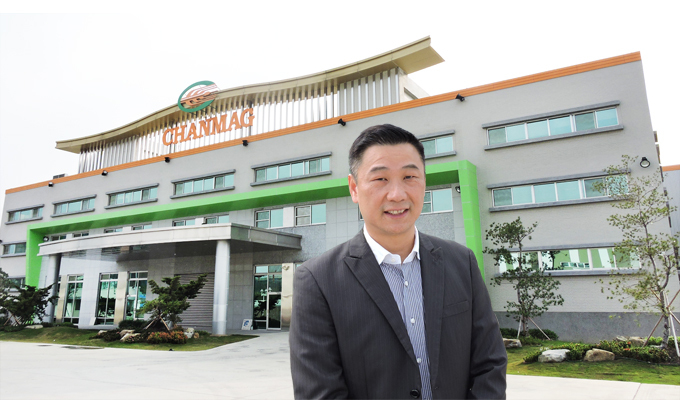 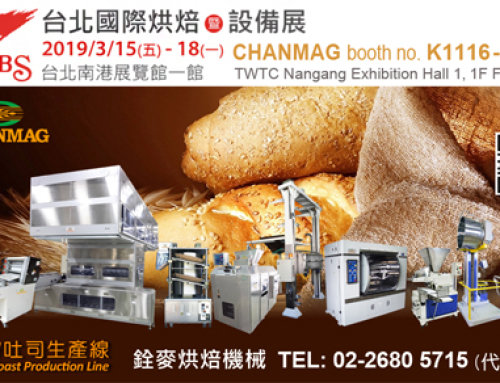 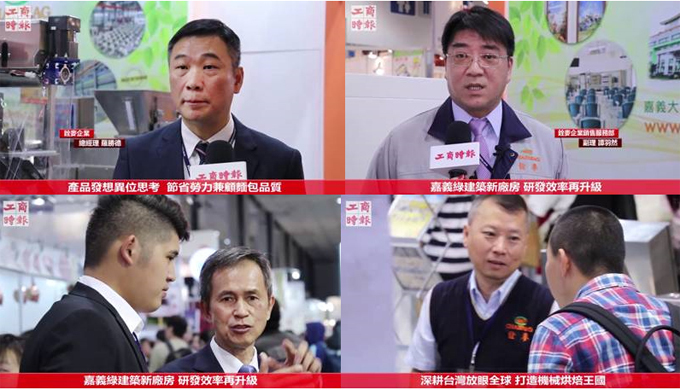 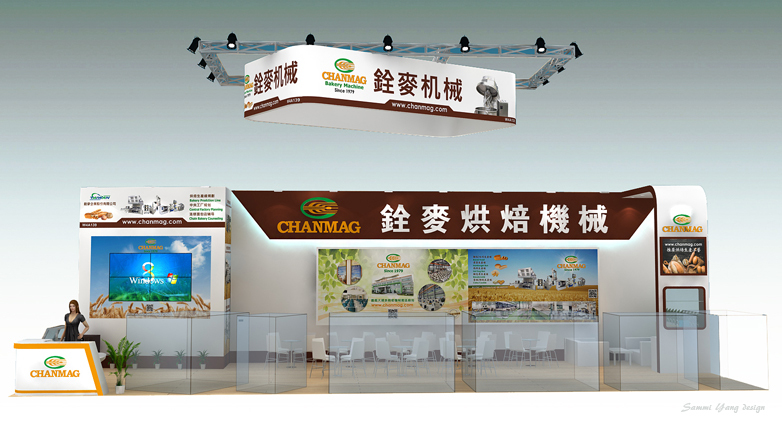 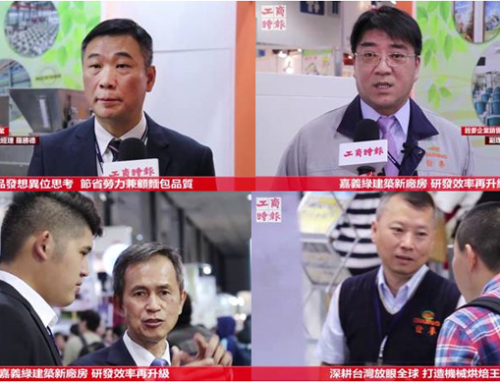 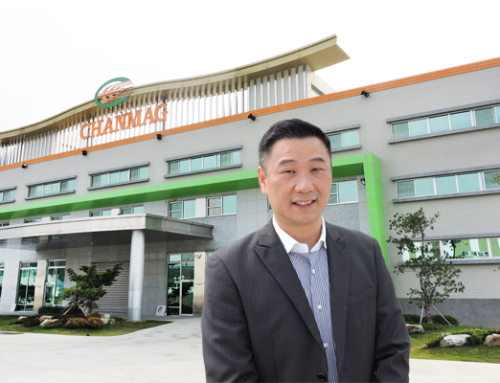 We are looking forward to seeing you at the Bakery China 2019.